This BHQ Exclusive CQC-7 model offers the original Emerson CQC7 tanto blade with a smokey gray DLC coated finish and a razor sharp plain chisel ground edge. 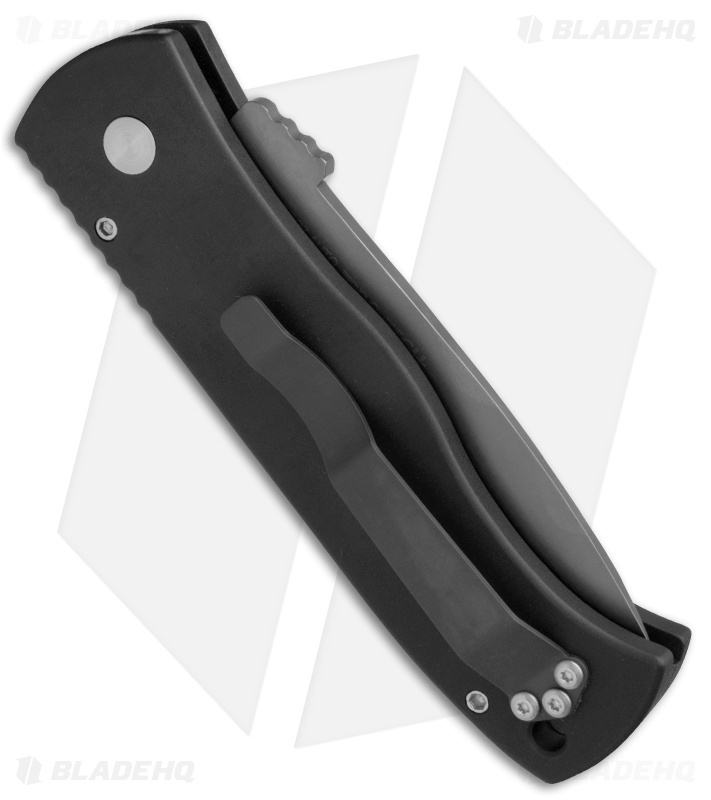 The black anodized 6061-T6 aluminum handle shape is contoured for a sure grip. It has notches along the spine and thumb ramp for great traction. 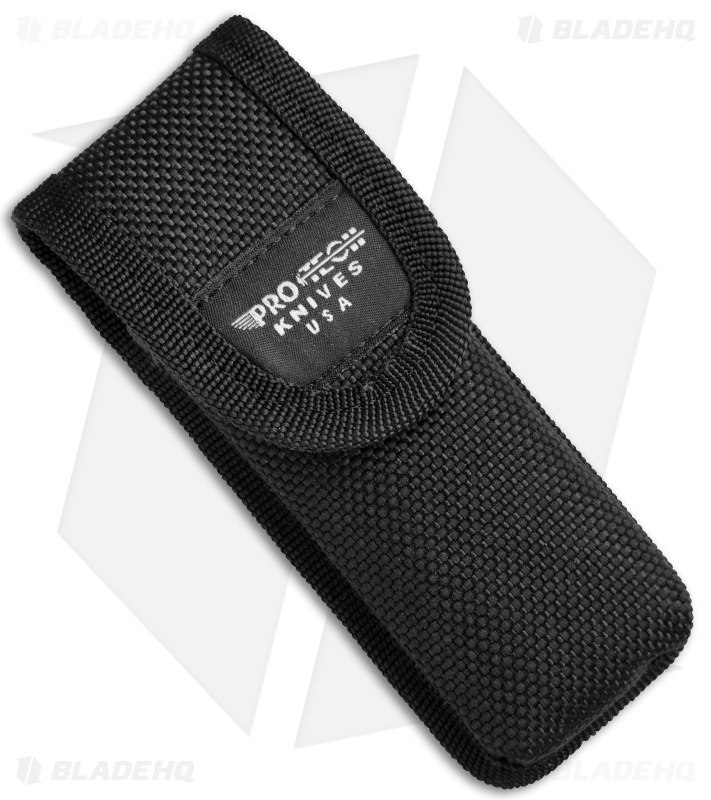 Convenient carry with the tip-up pocket clip and nylon sheath. The Emerson/Pro-Tech CQC7 Auto collaboration combines the classic folding design of the CQC-7 and the convenience of an automatic knife. 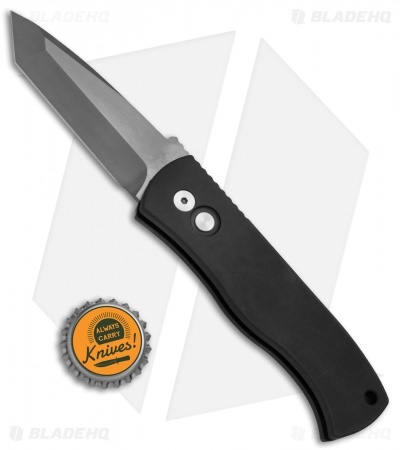 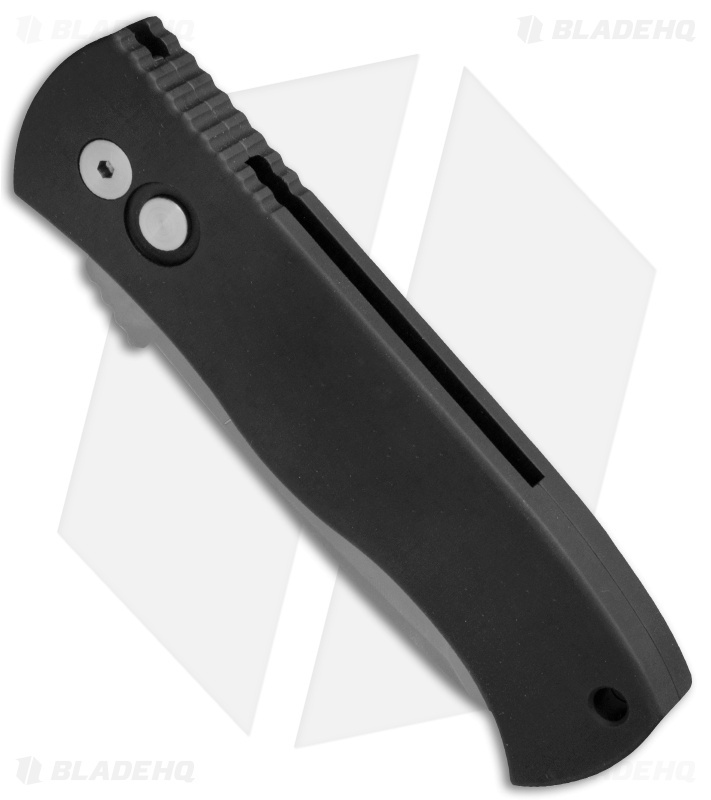 The action on this knife is exactly what you expect from Pro-Tech, it is superb!